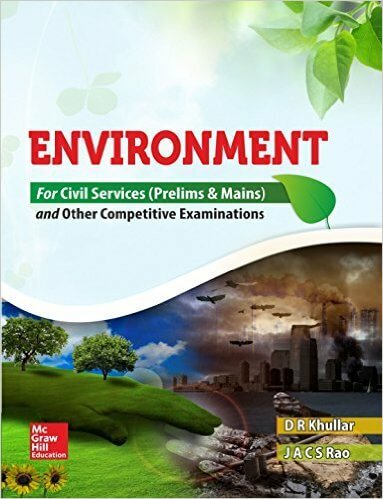 The topic ‘environment’ is a major section in Civil Services Prelims Paper since 2011 and many varieties of questions are asked from this topic. 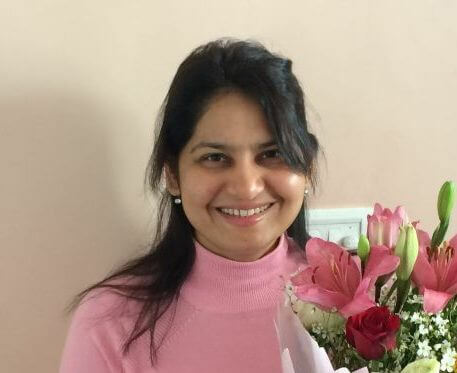 As per the UPSC syllabus, General issues on Environmental ecology, Bio-diversity and Climate Change – that do not require subject specialisation is asked. ClearIAS online notes on the environment (free) is rated high by many aspirants to clear conceptual doubts in many areas. But to supplement the same for UPSC Prelims or Mains, you need textbooks on the same too. In this post let’s see the most-referred books by aspirants to study Environment for UPSC CSE Preliminary exam. Links are provided to buy the books online at a discounted price. 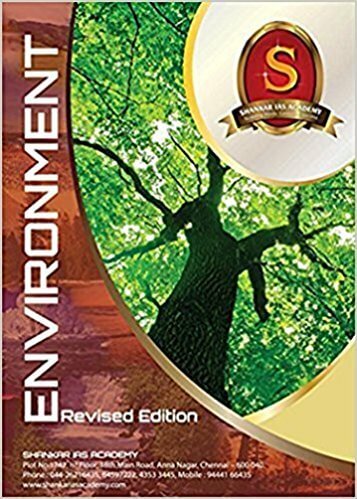 To help students in acquiring the essentials of the topic ‘Environment’ during preparation for Civil services examination, Shankar IAS academy has brought the book, ‘Environment’. This book follows the paper pattern and syllabus given by Union Public Service commission. Click to buy Environment by Shankar IAS Academy. 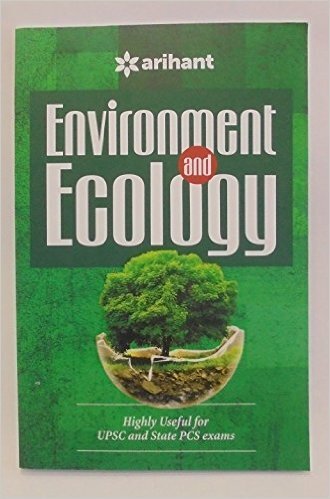 This book ‘Environment and Ecology’ by R.Rajagopalan has been written in a prescriptive manner to facilitate an analytical understating of the topics. The question-answer format has been used to make the learning more interactive and synergistic. As demanded by the questions asked in the UPSC examination, the book has a strong focus on India, even while it covers the major international issues. It covers government policies, laws, and regulations in a comprehensive manner. Click to by Environment and Ecology by R. Rajagopalan. The content has been divided into broad chapters, namely – Environment–General Issues, Ecology, Ecosystem, Biodiversity, Pollution, Environmental Impact Assessment (EIA), Climate Change and Sustainable Management and Sustainable Development. Click to buy Environment by Khuller and Rao. 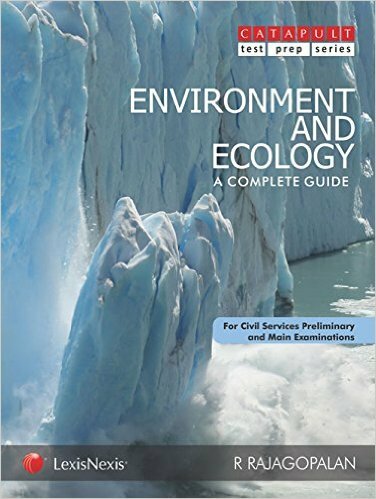 This book ‘Environment and Ecology’ is authored by Majid Husain under the publication of Access Publishing India Pvt. Ltd. The arrangement of the book has been done in such a manner that it is helpful for students sitting for preliminary as well as main examinations of the civil services. 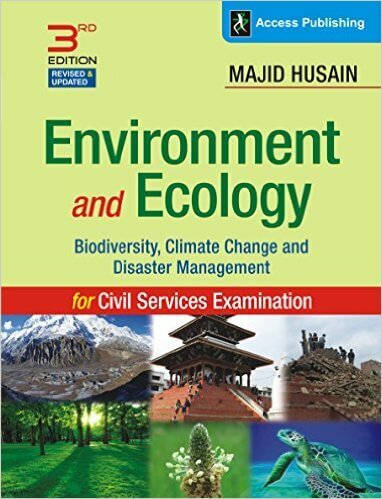 Click to buy Environment and Ecology by Majid Hussain. The book ‘Efforts towards green India’ has been divided 11 Chapters namely Environment, Ecology, Ecosystem and Its Function, Environment Pollution, Biodiversity, Conservation of Biodiversity and Management, Climate Change, Climate Change Conference and Convention, Environmental Planning and Management, Sustainable Development and Disaster Management. Click to buy Efforts towards green India by Arihant Experts. What are the areas to focus in the environment section for UPSC Civil Services Prelims? A basic knowledge of the environment, various treaties, bio-diversity hot spots etc is necessary to score high in Environment related questions of Paper 1 (General Studies) of Prelims. But questions from the environment section nowadays is not only from the conceptual area but also from the current issues related to the environment. If students do not put adequate effort on the same, they may lose a lot of marks. 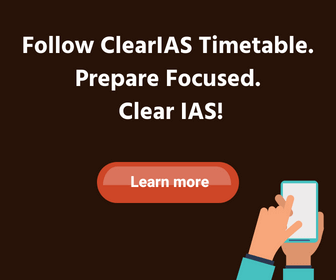 In such a case, it may not be possible to clear IAS Prelims. And, last but not least, you should revise environment sections in the NCERT books IX, X, XI and XII. sir jaivividhata ke liye hindi mein book bataeye. I found It very Useful.Please keep updating. Download to hota nhi aap dene bethe he sale hon.